Abstract: Granulocytic sarcoma (GS) is an uncommon extramedullary manifestation of acute myeloid leukemia. GS is often likely to be clinically misdiagnosed as another type of primary breast cancer due to its rarity. 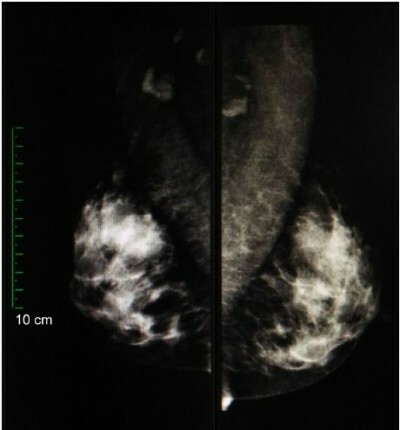 We report an uncommon case of breast GS in a patient and review the relevant literature.